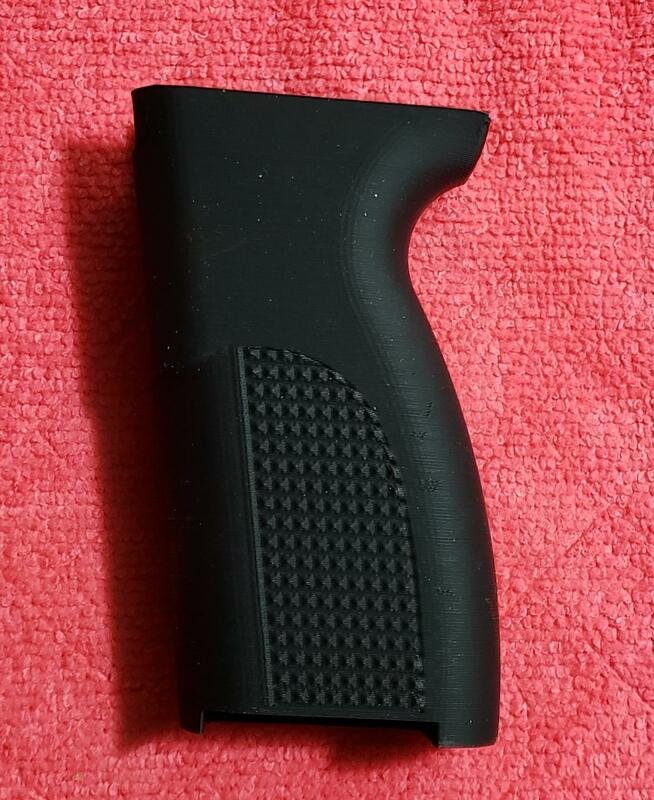 Brand new replacement grip for S&W76, MK760, and SW76. Replace that old worn out hand grip or save your original hand grip. Light weight ultra hard composition. $99/$7.20 Priority mail with tracking. Thank you for looking.